We purchased a 08 BMW 650I from WBM and we love it. 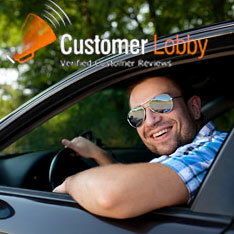 The process was very smooth and the customer service was excellent. We will definitely recommend this dealership to family and friends. Louis and Cheryl Walker.